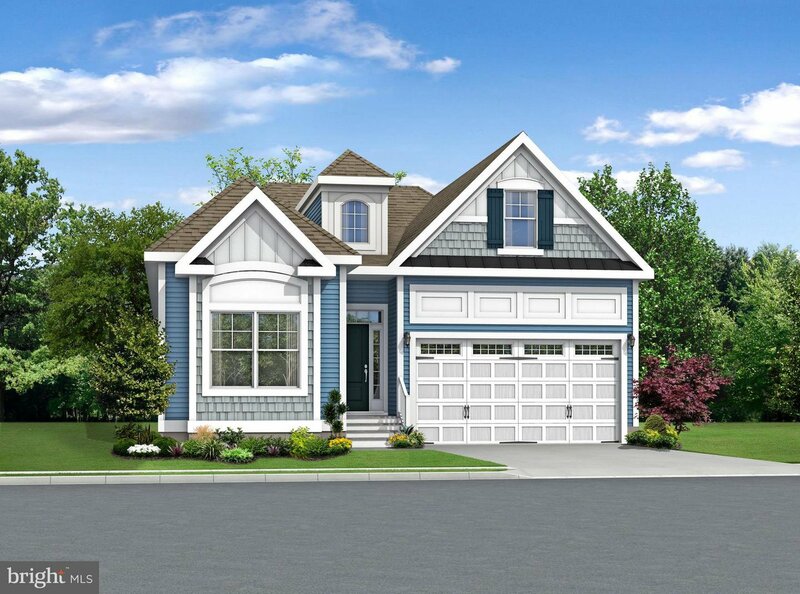 The Bluebell floor plan starts at 1,785 sqft with the option to expand up to 4,603 sqft. 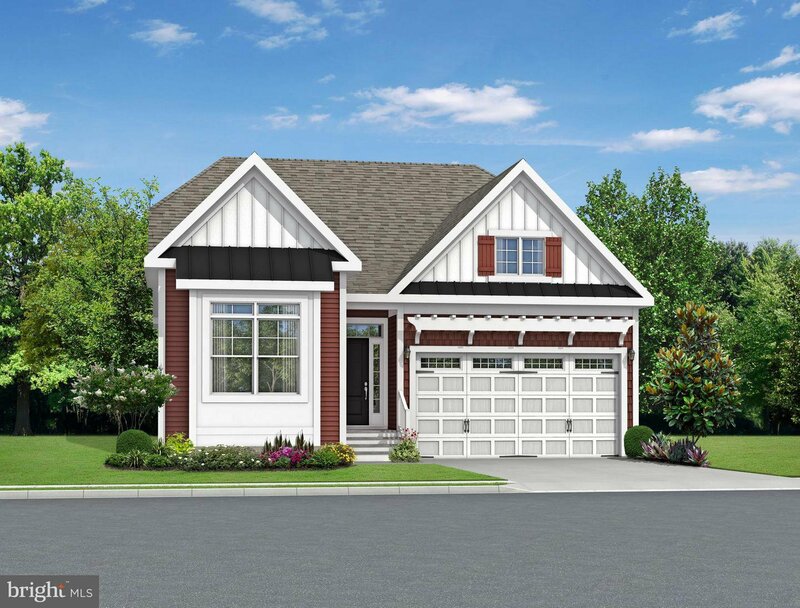 With 3-4 bedrooms and 1-2 floors, there is room for the whole family! The master suite is located on the first floor along with 2 guest bedrooms and a full bath. A functional, open floor plan makes entertaining easy! 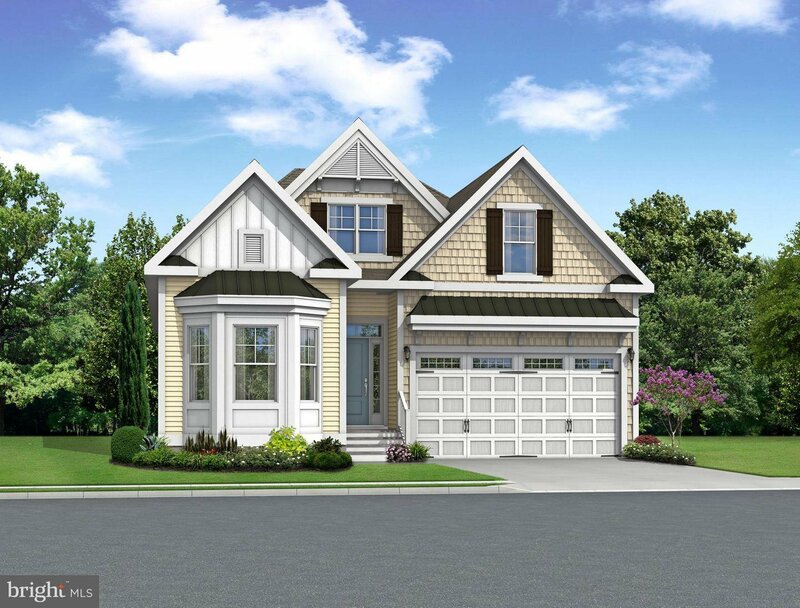 Included in the kitchen are granite countertops, stainless appliances, a pantry, and a breakfast bar with seating for 4. 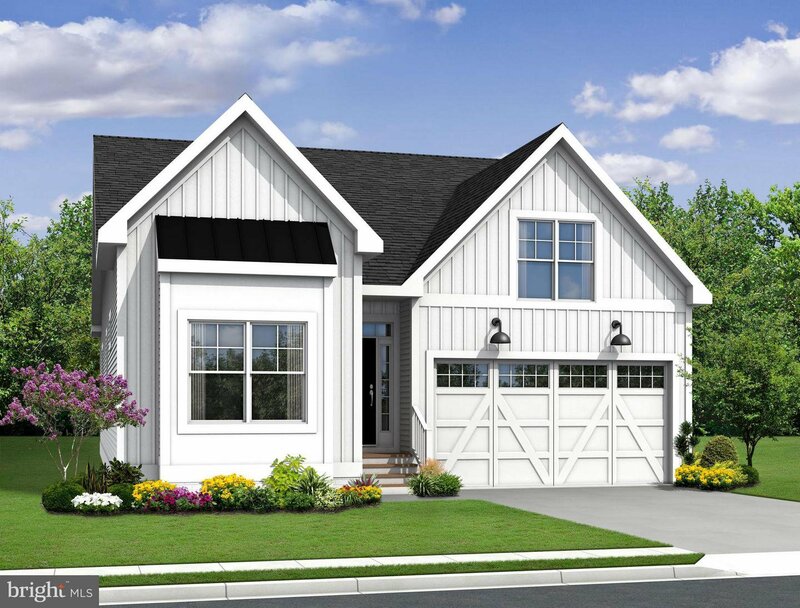 Located just 3.5 miles to downtown Bethany, this Schell Brothers community offers water access to White Creek, an outdoor pool, tiki bar, grilling patio, and a beach out on the point. Current incentives are $15K off the base price. Seller will split the 4% transfer tax with the Buyer. On-site unlicensed sales people represent the seller only.